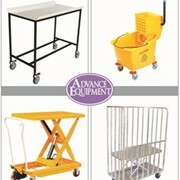 NOW WITH 200kg LIFTING CAPACITY. 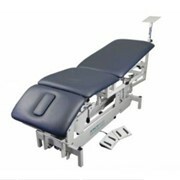 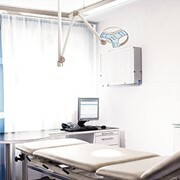 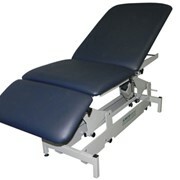 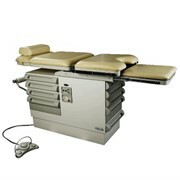 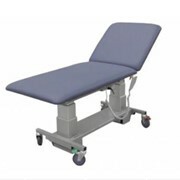 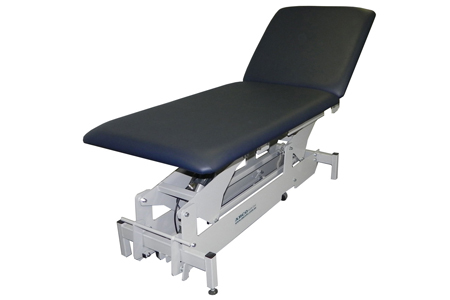 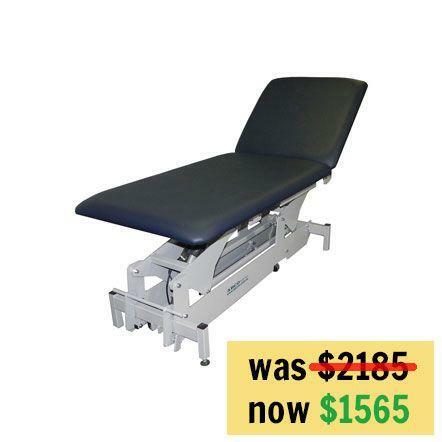 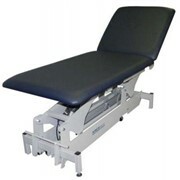 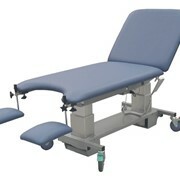 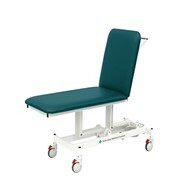 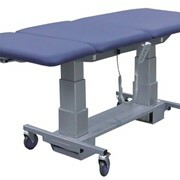 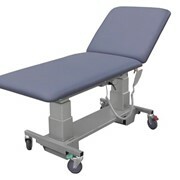 The ABCO Examination Couch meets the RACGP requirements and is height adjustable to allow easy patient access. 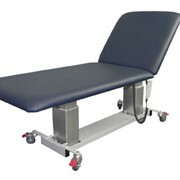 The ABCO Examination Couch has been developed in Australia to satisfy the requirements of the RACGP recommendations. 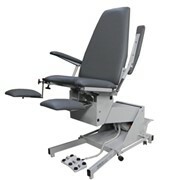 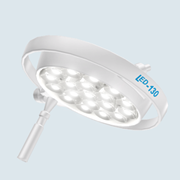 The height is electrically adjusted using a hand control. 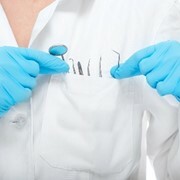 Add breathe hole with plug.